“Burn Fat without diet or exercise” is the claim NEU proudly proclaims. Helping stop fat production, suppressing your appetite, and increasing serotonin levels, it seems NEU has all the elements needed for great weight loss success. However, if this is the case, why has no one reviewed the product? Because we have no reviews on which to base the successfulness of this product, we must look at the mechanics in order to discover if this product could produce success. 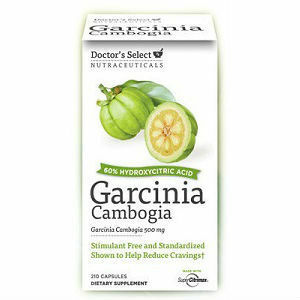 Garcinia Cambogia – 1000mg containing the 60% HCA (Hydroxycitric Acid) needed to be effective. 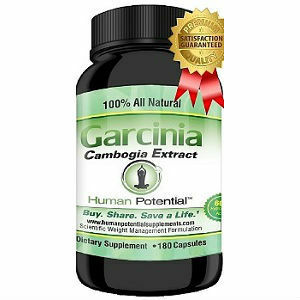 Calcium – 50mg – although a small dosage, this ingredient actually inhibits the effectiveness of the fat burning component, HCA. 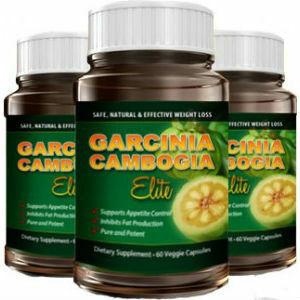 NEU suggest that each consumer take 1 capsule twice a day, 30 minutes before a meal. It is suggested that users take each pill with 8 oz. of water. There is no indication on NEU’s website as to how much their product cost. However, it can be purchased on Amazon for $36.99. 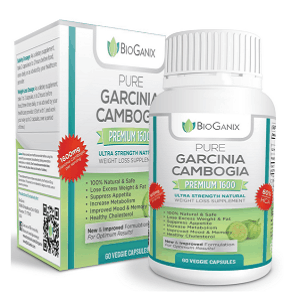 With each purchase, customers receive 60 capsules, equivalent to a 30 day supply. NEU offers each of their customers a 30 day money-back guarantee. Although this seems like a sound guarantee, there is a loop hole. Because the product will have to be returned in less than 30 days, users can not try the whole bottle. Therefore, if results cannot be satisfactorily seen in less than a month, this guarantee is invalid. 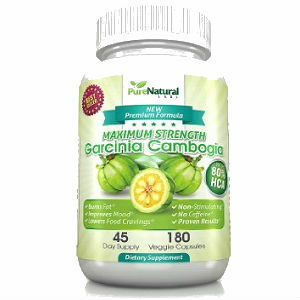 Although there have been no reviews on this particular product, the information provided above can help consumers make decisions before purchasing NEU’s dietary supplement. Analyzing the gathered data, there are elements which future consumers should be warned about. 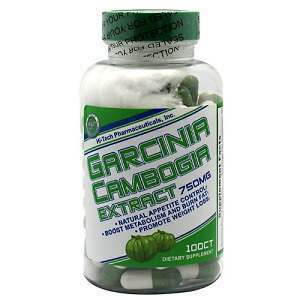 First concerns the daily dosage of Garcinia Cambogia. 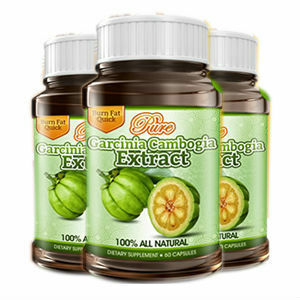 It has been tested that a daily dosage of 1600mg or higher is needed for weight loss success. However, with NEU, consumers only receive 1000mg. This means each day, users will be deprived of 600mg needed for success. Another element which needs to be considered is the intake of calcium. Many studies have been done to show that calcium can actually reduce the effectiveness of Hydroxycitric Acid. 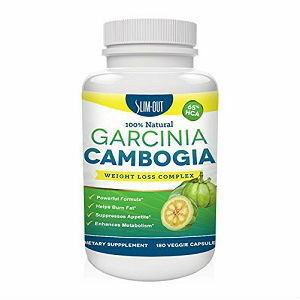 Although NEU contains a small dosage when compared to some other dietary supplements this ingredient could still inhibit weight loss from being as successful.